I have started a website titled FilmsofNepal.com. 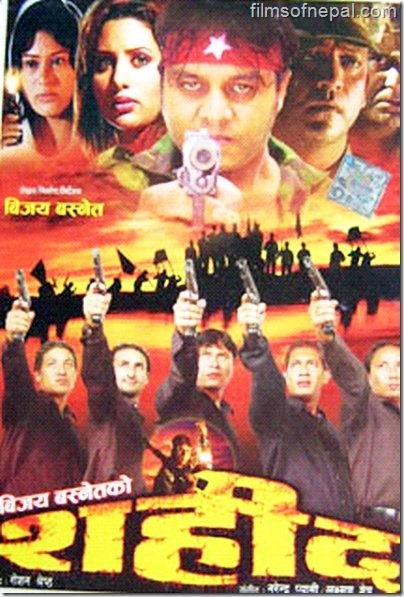 I have passion of Nepali films and wanted to compile the history of Nepali film industry. I started with 'Satya Harishchandra' and 'Aama'. Compiled all the films of 1960s, 1970s and 1980s. When I went into 1990s there were so many films released in that decade that I got totally lost. Then in 2013 I decided to prepare profiles of every movies released on the Friday. I prepared profiles of 70 movies (full list is here - http://filmsofnepal.com/nepali-movies/2013-release-nepali-films/) then got tired of writing and stopped. I am writing for fun and nobody is paying anything to me. The site is not popular and there aren't many readers. So, there is no motivating factor to keep on writing. Apart from self-satisfaction, I don't have any motive to write in the website. When I started, the website was FilmNepal.net .... nobody visited the site and I renamed it to NetofNepal.com. That doesn't sound like a film site. So, I decided a new name. 1. I decided to get a new domain "FilmsOfNepal.com"
2. I moved everything to the new domain and started writing contents. 3. I decided to spend at least 2 hours every weekends. (I have been working way too long that that for the last month, but I won't go less than 2 hours every week). 3. Write profiles every Friday / Saturday or Sunday about the films released on Friday. 4. Add missing films of 1990s and 2000s when I get some free time. यो प्रोजेक्टलाई अझ कसरी प्रभाबकारी बनाउन सकिएल कृपाय सुझाब दिनुहोला / धन्यबाद ! Karishma and Rajesh Hamal romance in "Pratikchya"
Watch the film and review the movie in FilmsofNepal.com -- Link available . Coming today are the profiles of this Friday release --"Killa" and "Josh"
I am working in writing the posts. 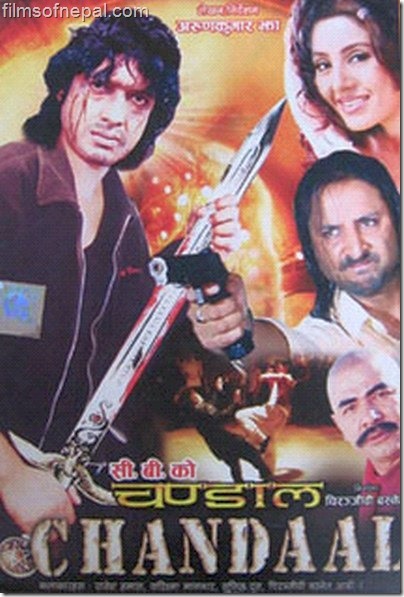 The movie features Rajesh Hamal and Karishma Manandhar in leading roles.